In a category becoming decidedly dull, Currant finds a way to innovate. AI in a smart plug? In its marketing material, newcomer Currant says, “You’ve never seen a smart outlet like this before,” and the claim isn’t wrong. 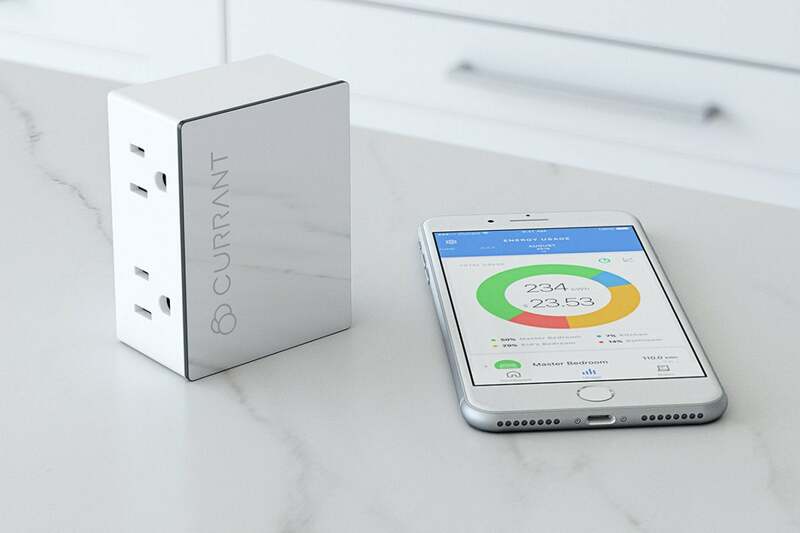 Smart outlets are rapidly becoming a commodity, but Currant’s new Smart Outlet is shaping up as one of the best. To see why, let’s start with the hardware. Currant’s outlet is on the large side, but that’s because it offers two receptacles which can be independently controlled. The Currant outlet doesn’t even obscure both wall sockets. While you can’t plug in two Currants to the same two-socket wall receptacle, you can use the remaining open socket for non-smart power. Both of Currant’s smart outlets are situated on one side of the device. This at first seems like an odd decision, but it lets Currant up the ante when it comes to design. 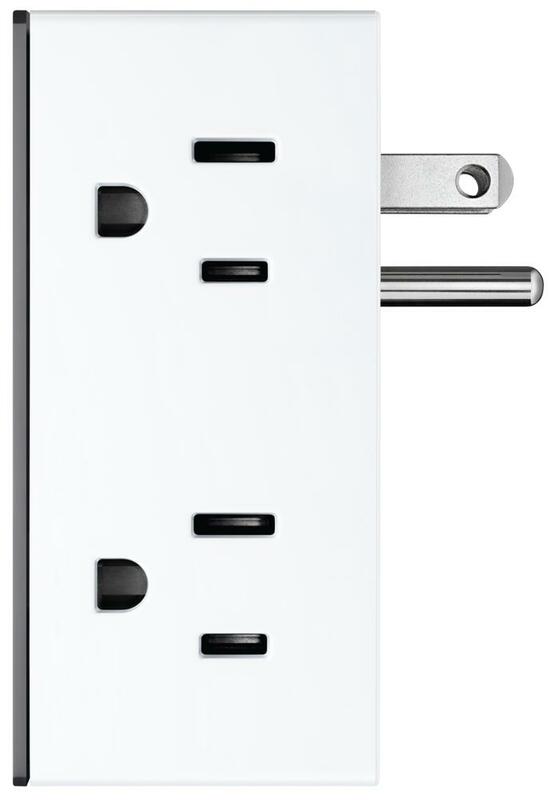 Want your outlets on the left instead of the right? Pop out a panel on the reverse and you can flip the entire socket upside down, reversing the system without obscuring that second wall socket. This has the added benefit of letting you put two Currants side by side if you have a four-socket wall receptacle, with two outlets available on each side of the pair of units. The Currant WiFi Smart Outlet’s internals can be rotated to allow plugs to attach on either the right or the left. The front face of the Currant has a mirrored finish, with two lighted control buttons embedded into the surface. It’s easy to turn your connected devices on and off manually with these buttons, but this is a smart switch, and the Currant continues to shine once you start working with its app. A lot of care has gone into making the setup and usage of the Currant switch as painless as possible. The switch uses Wi-Fi to connect to your network (along with Bluetooth, which is used to let multiple Currant switches communicate with one another). Setting things up with the app is extremely straightforward. With the mobile app downloaded, just plug in the Currant and the software will automatically discover it. Tap in your Wi-Fi password and you’re finished—it really couldn’t be simpler. No scrolling through endless numeric lists here: Currant’s scheduling system works like an old-school light timer. Once set up, you’ll find all the expected features here and more, including advanced scheduling options. 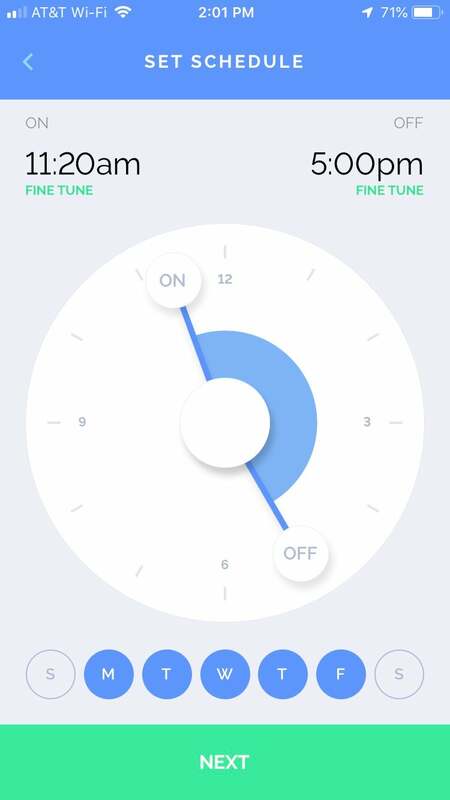 This comprises schedules based on sunrise/sunset, timers that shut a device off after a set amount of time, and a geofencing mode that turns devices on when you arrive home and off when you leave. It all worked well in my testing except for the geofencing option, which worked halfway for me in my testing: It would turn lights off when I left the house, but I never got it to turn them back on when I returned home. Usage monitoring is also baked in, so you can see at a glance or in extreme detail what a device’s current power draw is in graphical form. One of Currant’s selling points is that it incorporates AI in its scheduling. 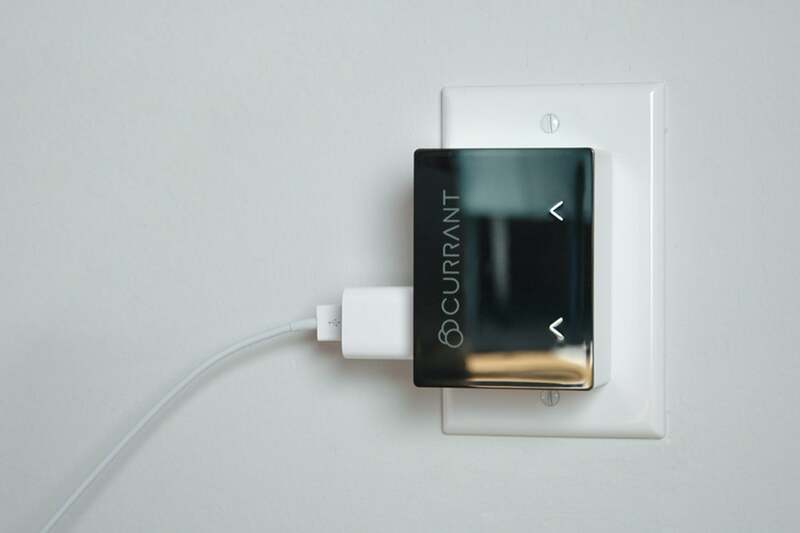 The idea is that over time, Currant will get to know how you use your outlets, and it will suggest rules based on criteria it believes will help you save power. After a week of daily use, I had yet to receive any such suggestions from Currant, but that might simply indicate that Currant thinks the switches should never be shut off. I can’t really tout the AI features without having received any guidance from the app, but it’d also be premature to write them off altogether. Currant gives you two smart outlets while consuming just one ordinary one. That aside, Currant’s major flaw is that it works in a bit of a vacuum and doesn’t connect to any smart hubs on the market. It does work with Alexa and Google Home devices, so you can control your outlets with voice commands, but this isn’t the same as tying the device into a well-crafted smart home system. If I have any other complaint about Currant, it’s that the app can be mildly confusing and non-intuitive at times. For example, an “update system” button at the bottom of the screen is easy to miss when you make changes to a schedule. And when interacting with the scheduling system, the app can put the bottom outlet on top of the screen and the top outlet on the bottom. That’s searching hard to find a flaw, though. $60 is on the high side for a smart outlet, but this one offers two sockets and has a bevy of features that elevate it above the rest of the market—even if it still has a few kinks to work out. If you don’t need to connect it to a broader smart home environment, it should stand near the top of your shopping list. This story, "Currant WiFi Smart Outlet review: This is a nearly perfect smart plug" was originally published by TechHive.